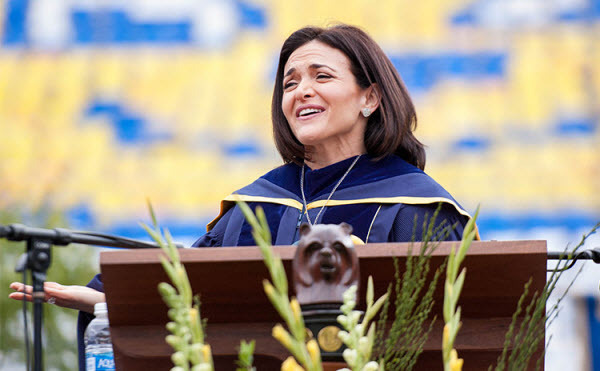 Sandberg disclosed her own process using the three P’s—explaining what they meant—and how they impacted her healing. It was not until she learned about Seligman’s three P’s that she realized what she was doing and was able to release herself from the blame. By focusing on her blessings, she was able to see that she was luckier than most mothers, who did not possess her financial resources and support network. She also spoke of how feelings can compound and her experience of what she described as “the second derivative of those feelings”—feeling sad about feeling sad or anxious about feeling anxious.